Whisky has seen an influx in new connoisseurs and investors over recent years. 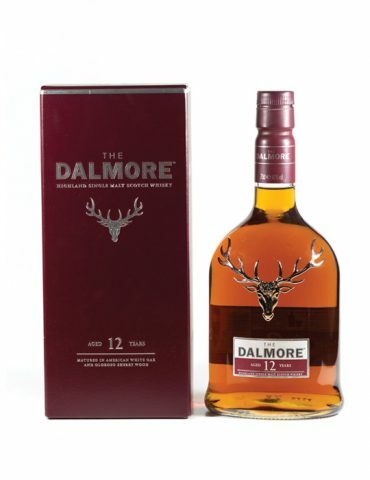 IN Scotland it remains the perfect tipple, enjoyed as a toast in celebration or as an evening dram. 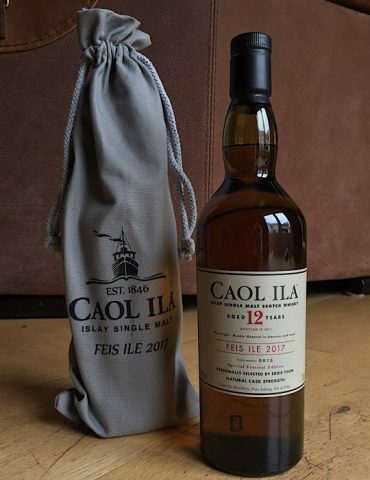 In the rest of the world, people have seen the value and joy gained from a bottle of 12 year old whisky. 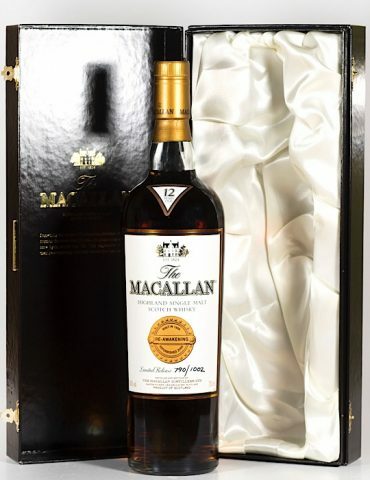 The oldest and rarest in bottles of this calibre can fetch high prices. It is very much worth it. 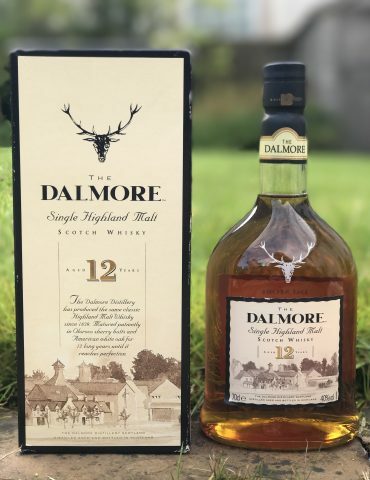 Whether you seek whisky for the taste or as an investment for the future, 12 year old whisky is always going to be a smart buy. A whisky’s value can be determined by many different factors. 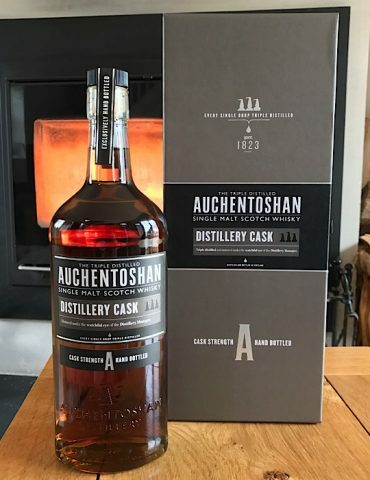 These can include the age, the rarity, the distillery and the flavour. 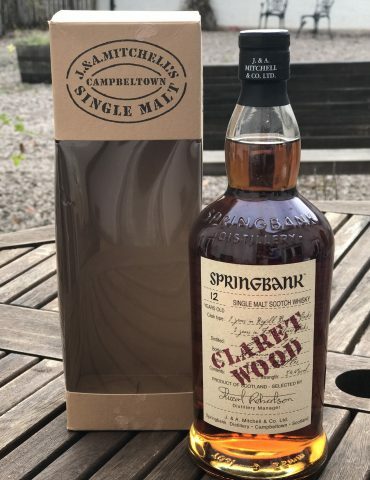 When you are going to buy a bottle of whisky, you should look into all of these factors before deciding your favourite. 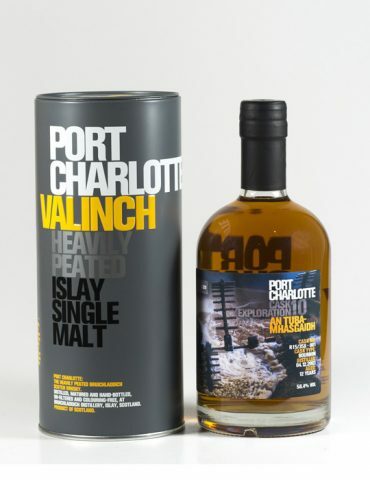 If you want to find a whisky that is deep, rich and smoky- try a rare Islay whisky. 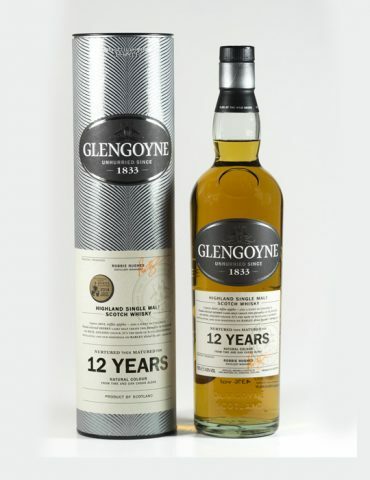 If you are after something smooth and fruity, a 12 year old whisky from the Speyside region will do the trick. Even when you look within each whisky-producing region, there is a lot of variety within the distinct flavours of each distillery. 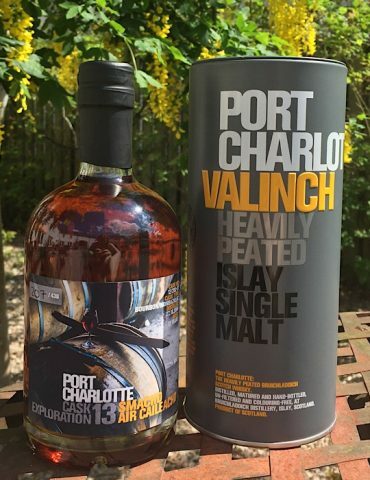 The minimum age for bottling whisky, is when it has been matured in the cask for 3 years. Many, if not most, distilleries go well beyond this and some whiskies have been known to be matured for around 30 years. 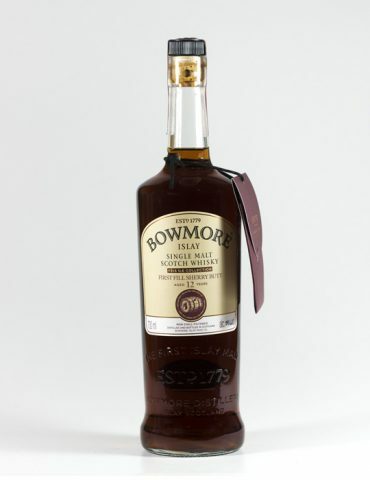 The year that goes onto the bottle determines how long this whisky was matured for, not how long it has existed. 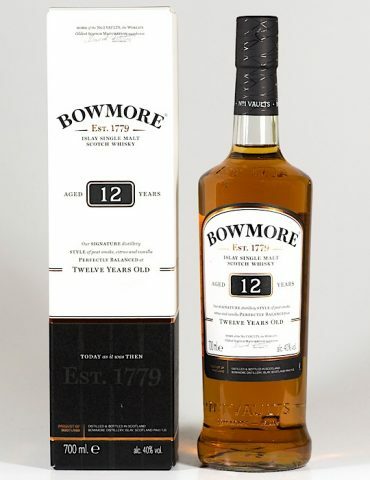 A whisky bottle after 12 years in the 1970s will always say 12 years on the bottle. It is worth realising this when you are looking for rare 12 year old whisky.